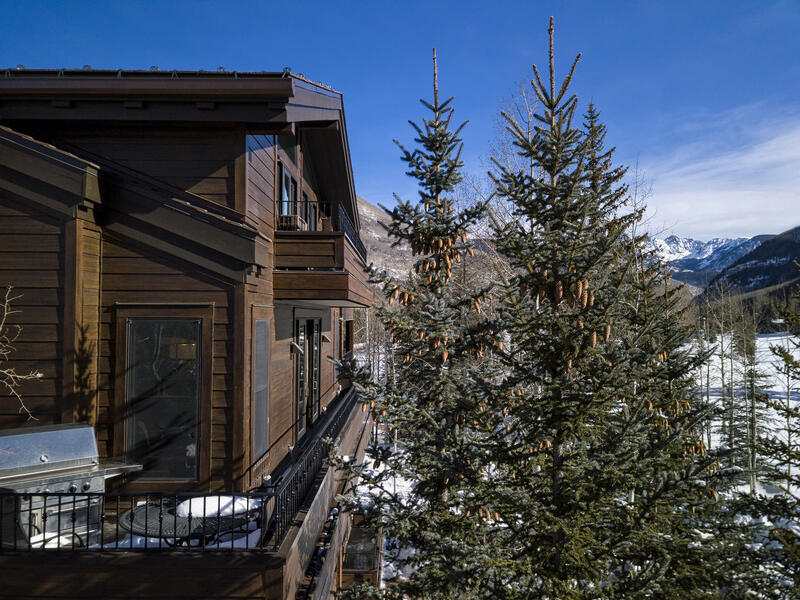 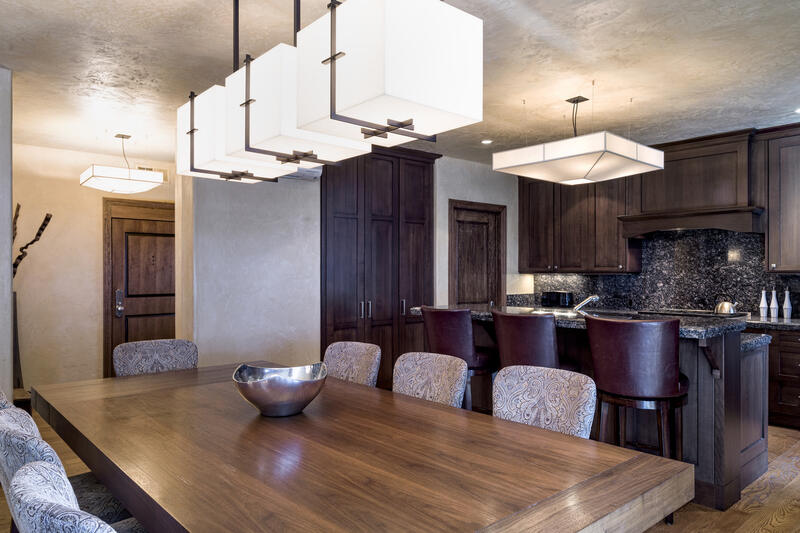 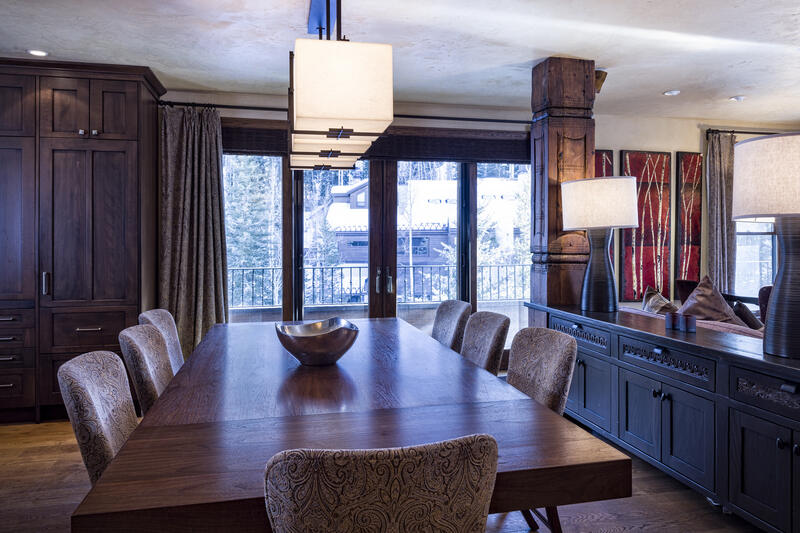 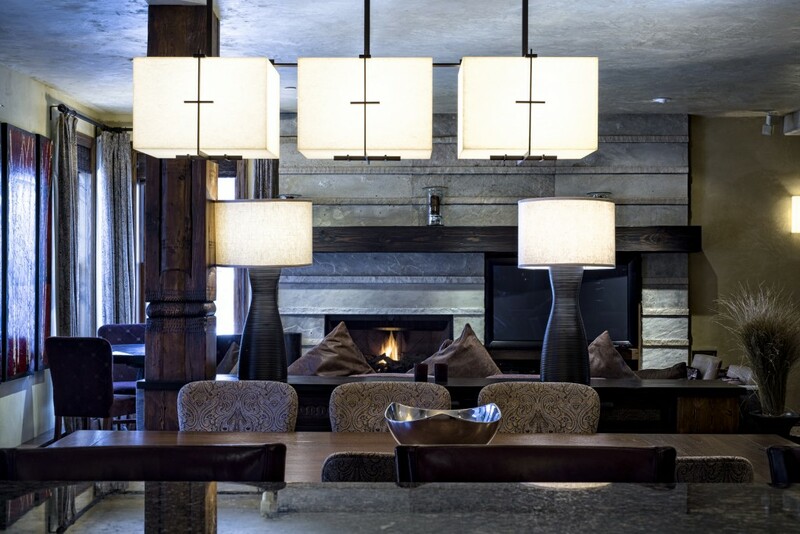 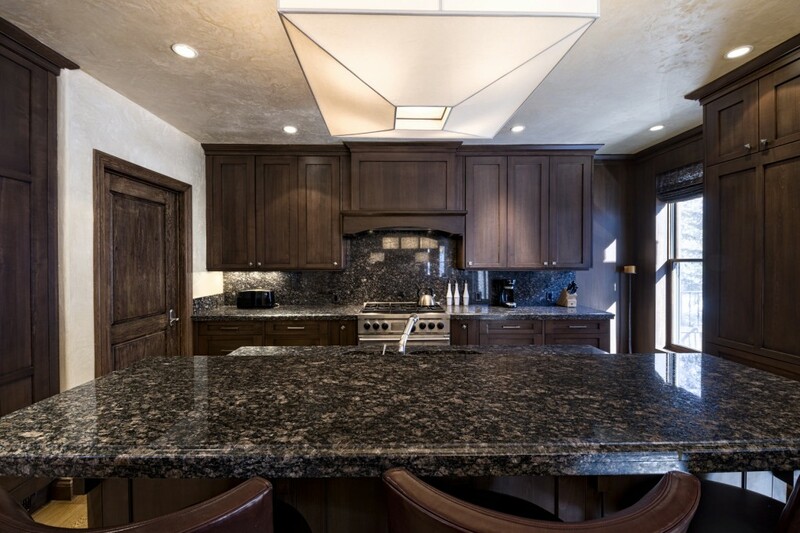 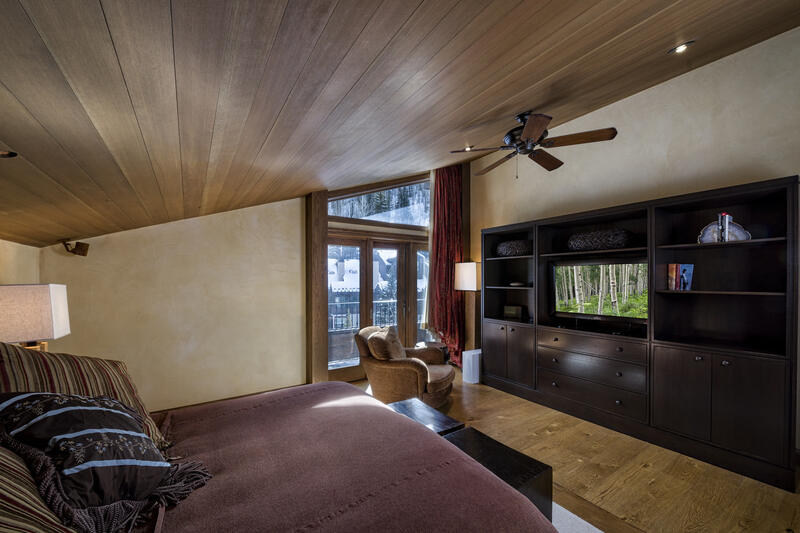 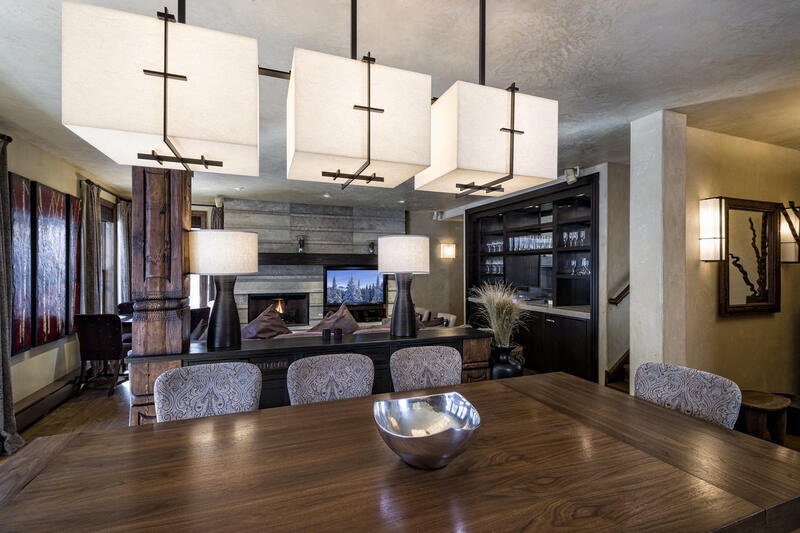 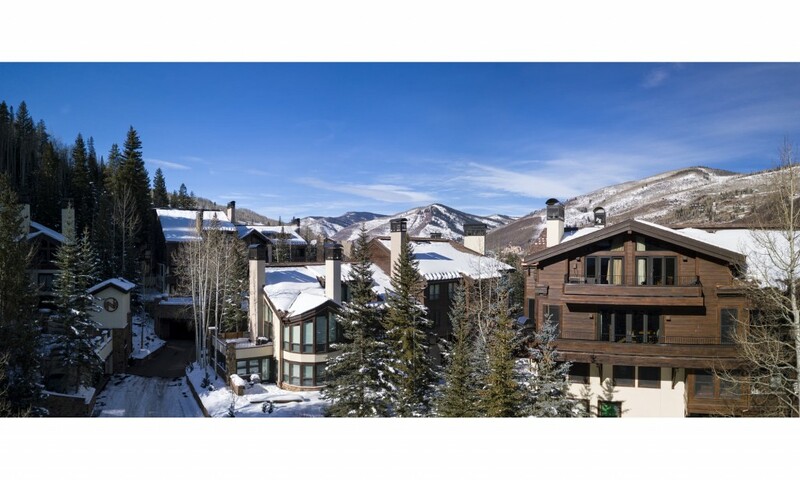 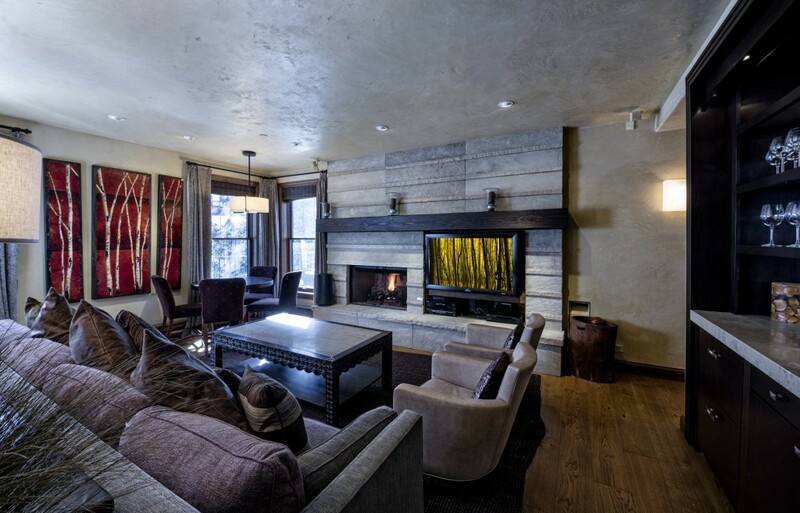 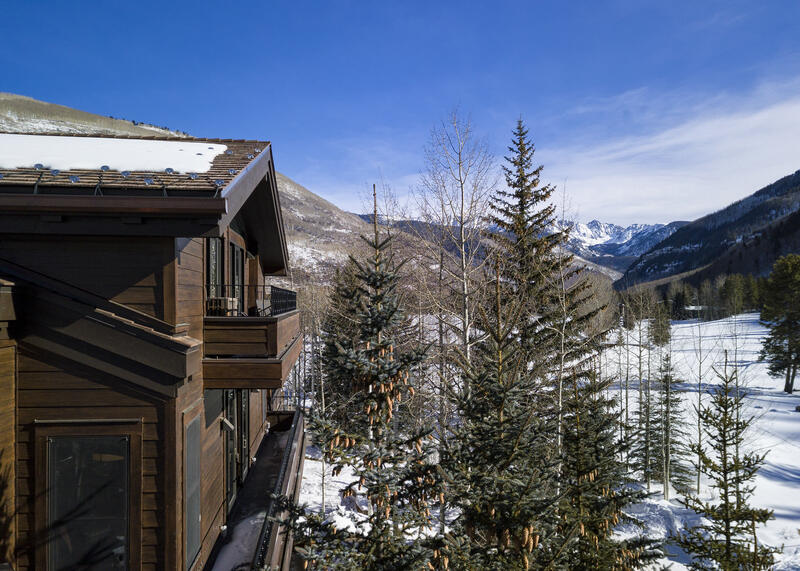 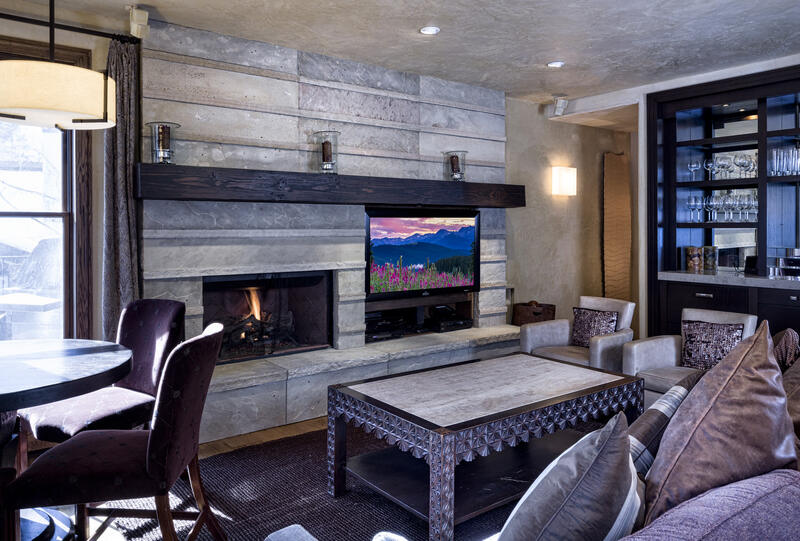 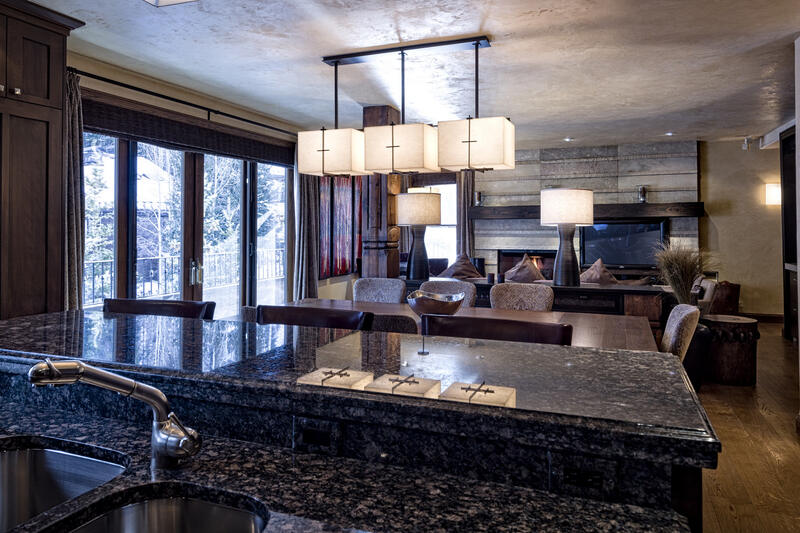 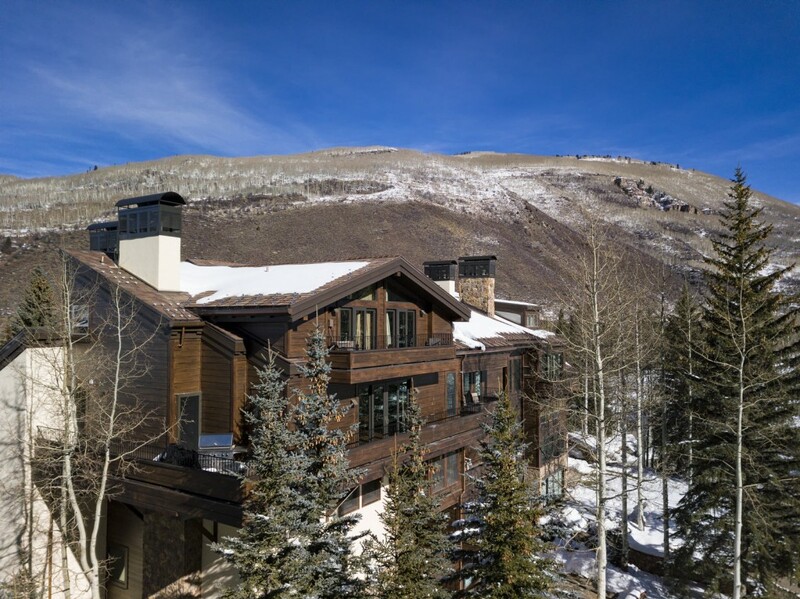 This elegant mountain contemporary, 5 bedroom ski in/ski out Northwoods home was completely rebuilt by Beck Building. 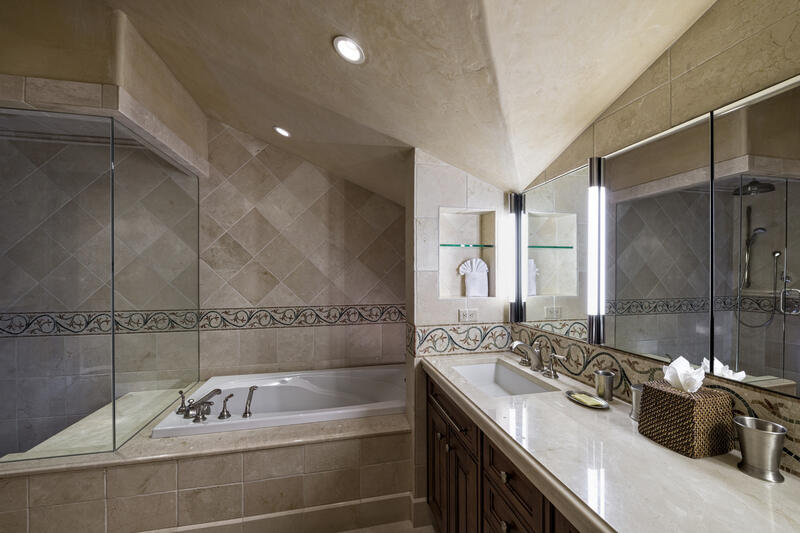 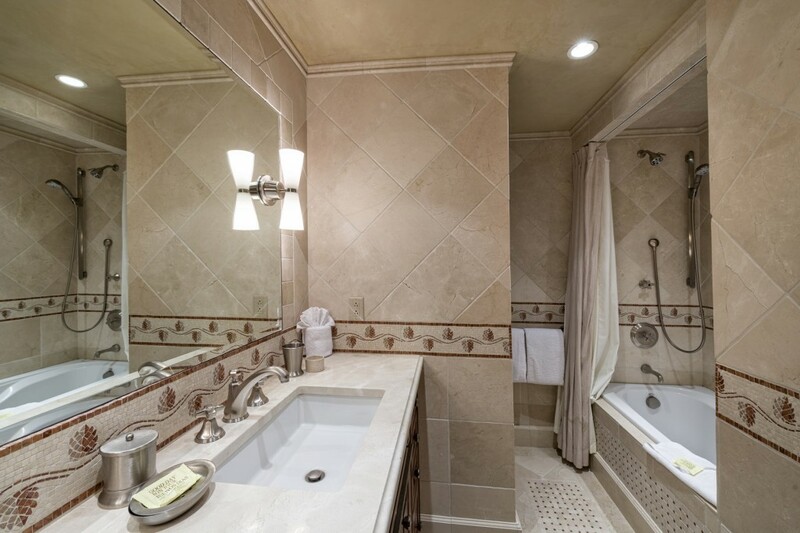 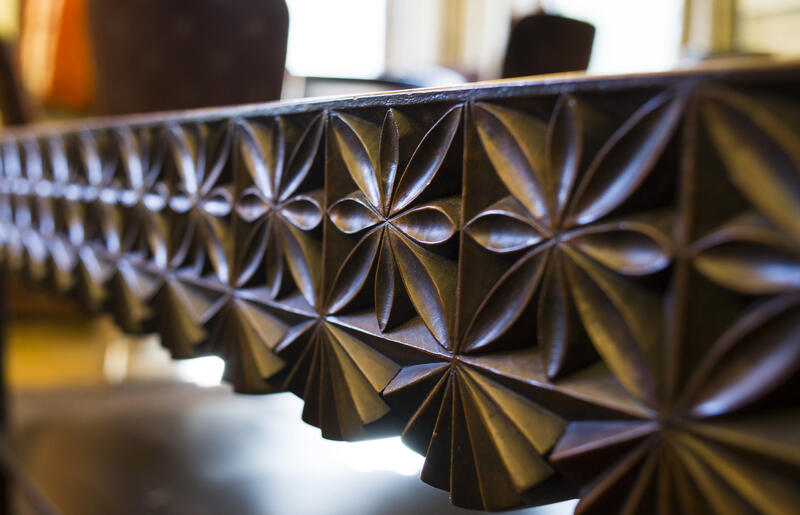 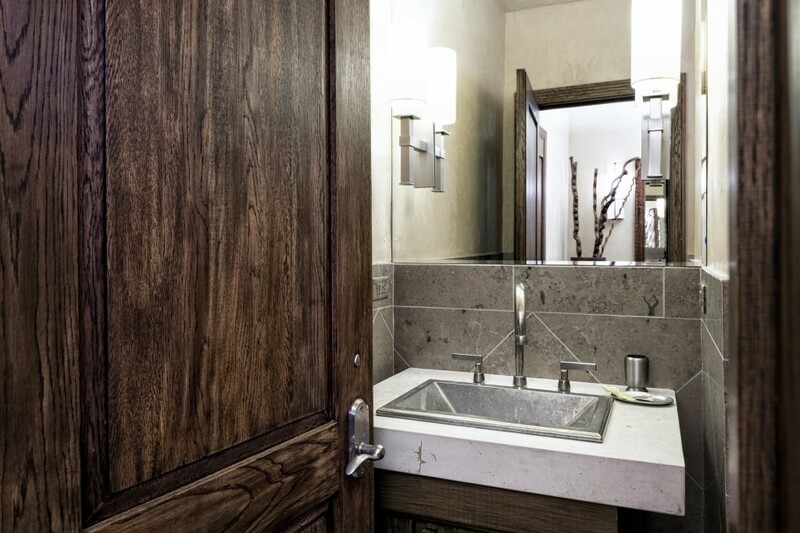 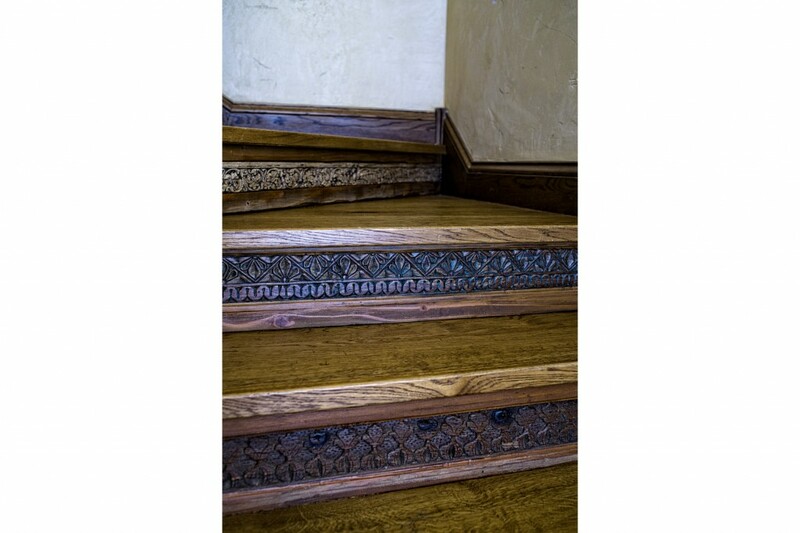 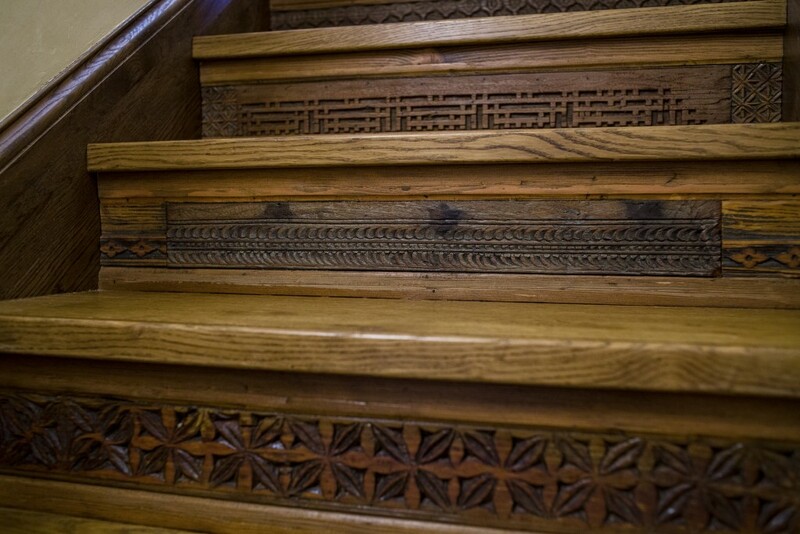 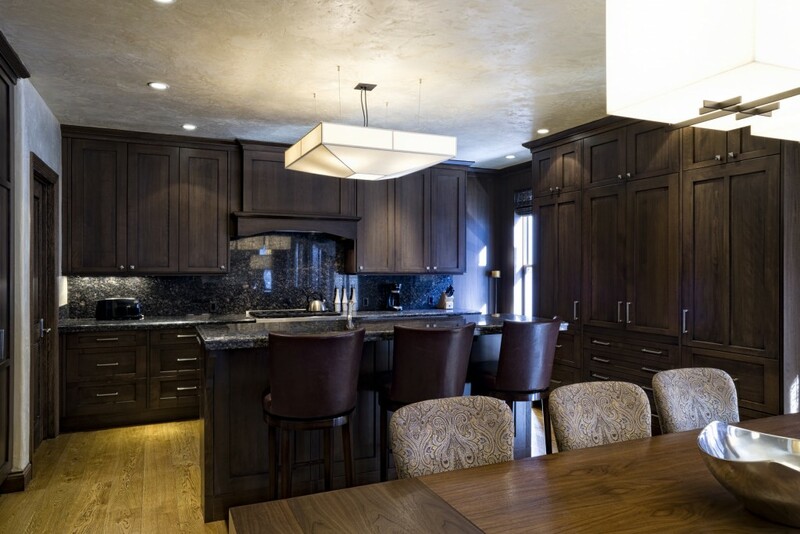 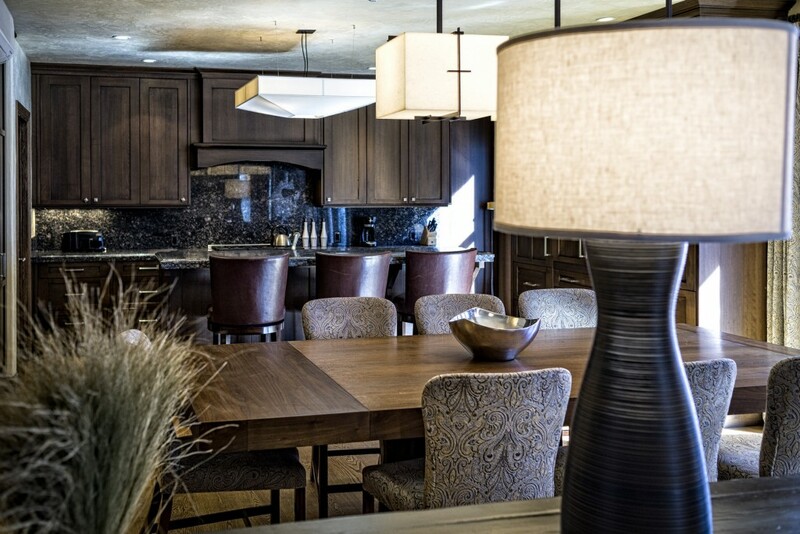 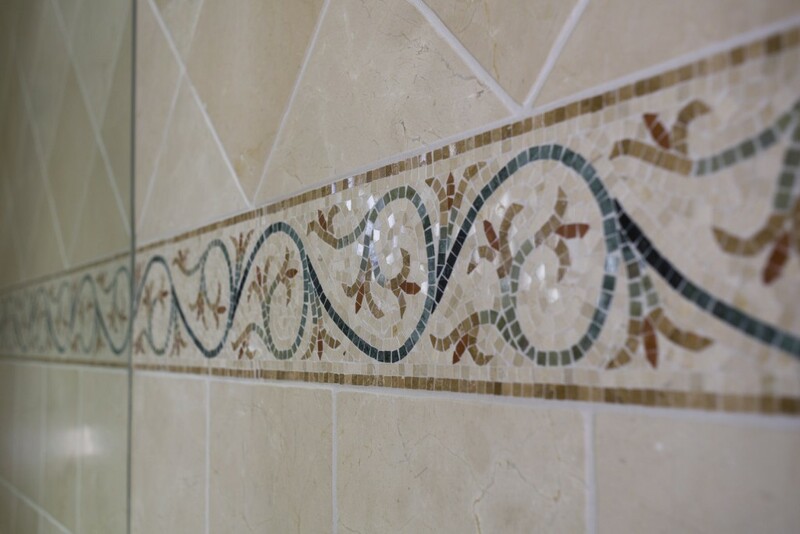 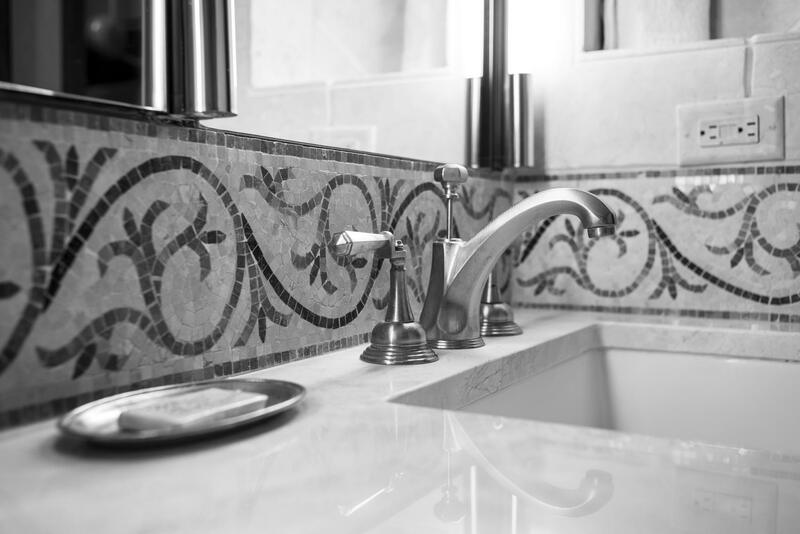 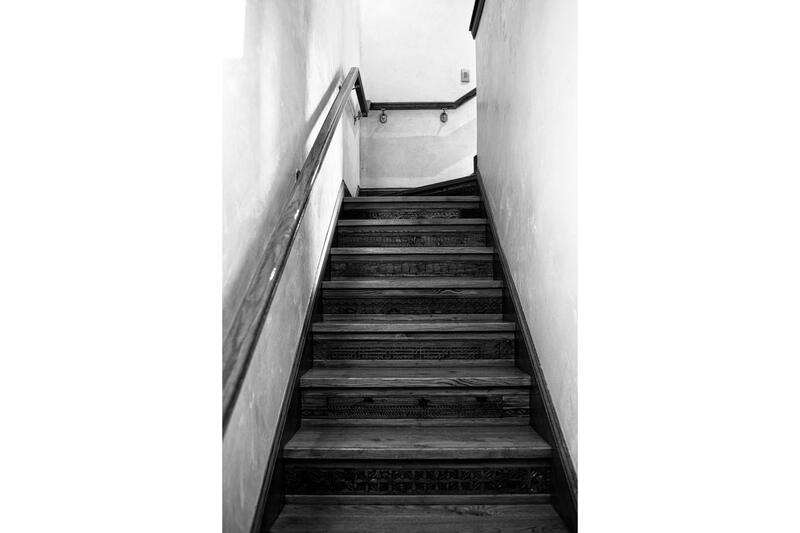 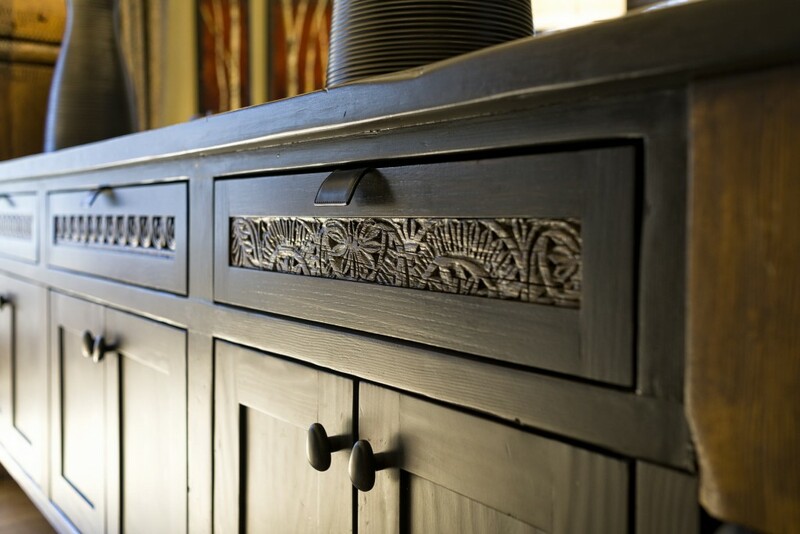 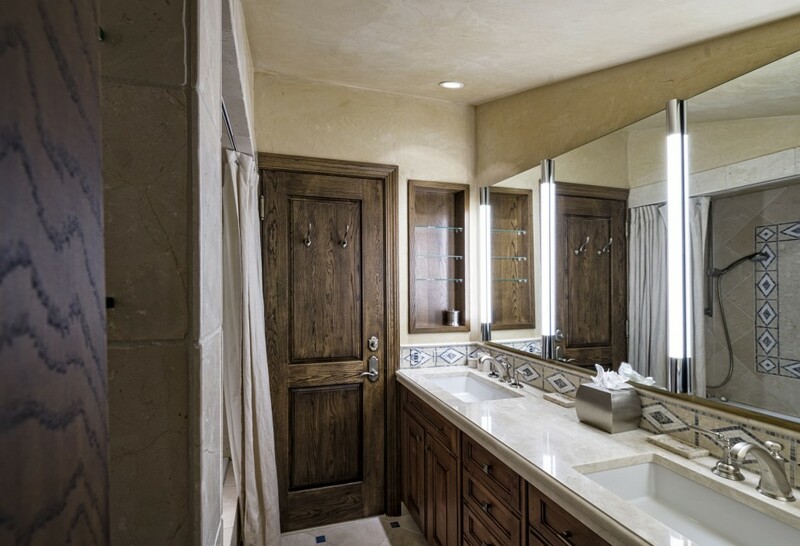 Only the highest level of materials and finishes were chosen by the current owners and Greenauer Design Group. 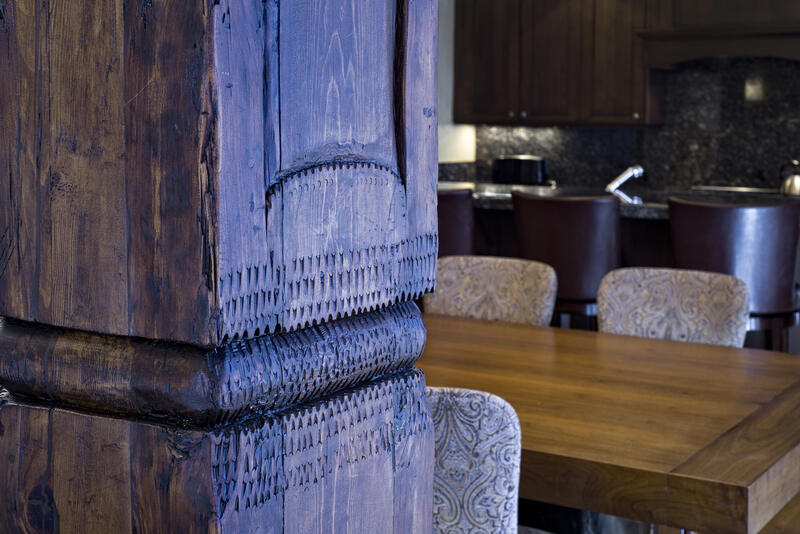 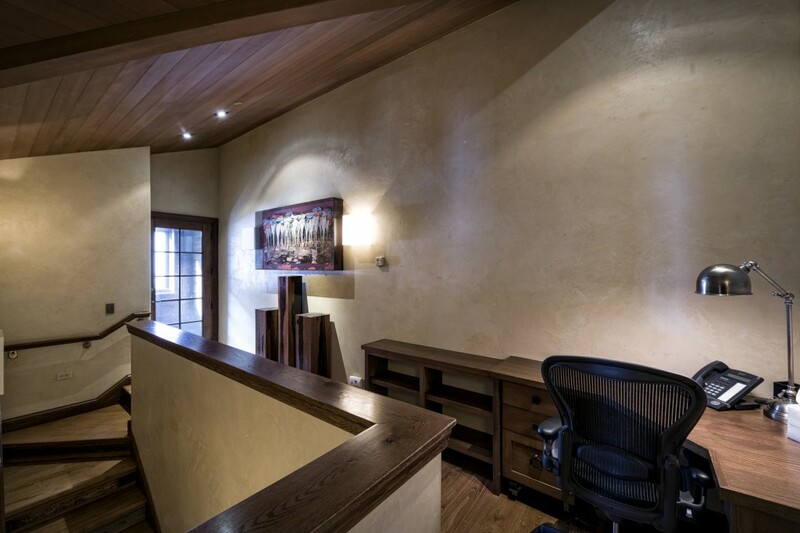 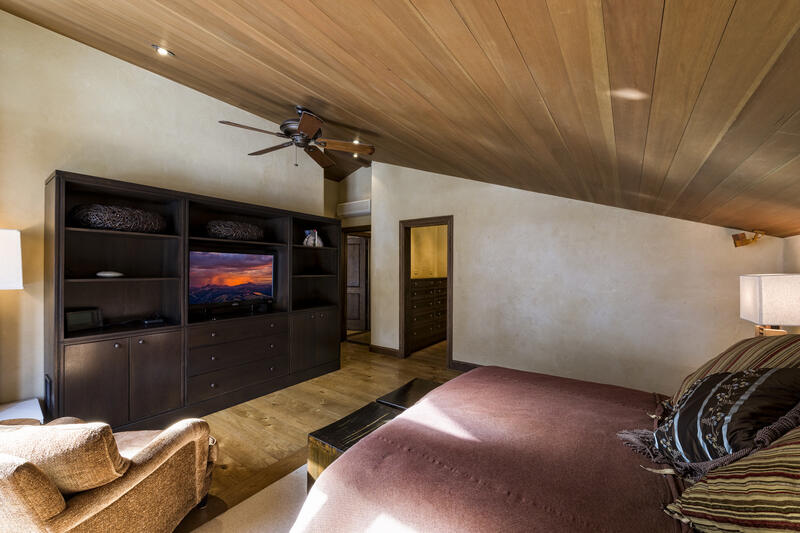 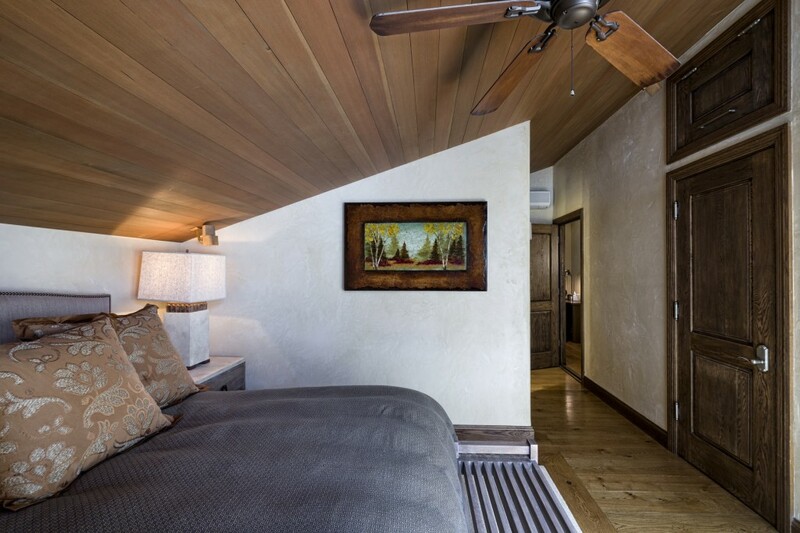 La Loma doors and windows not only add to the rich custom woodwork throughout the condominium, but also meet the owner's soundproof and thermal insulation demands. 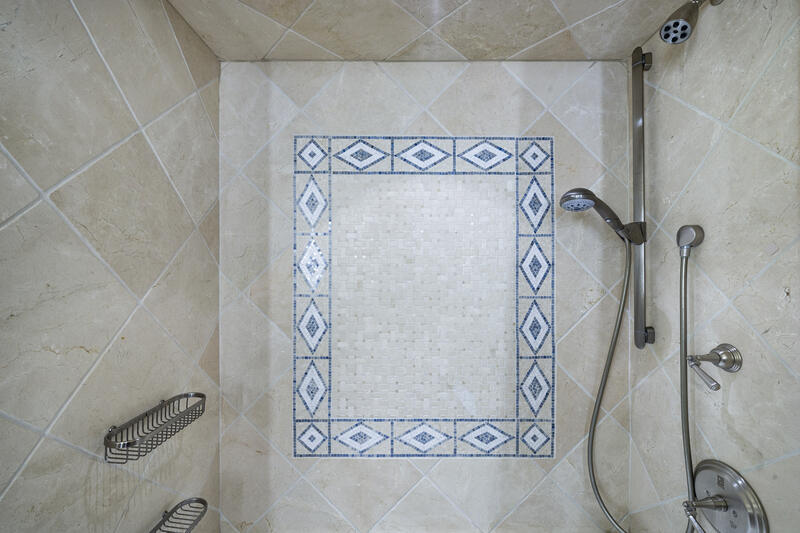 In floor radiant heat is but one of the many standout upgrades of the unit. 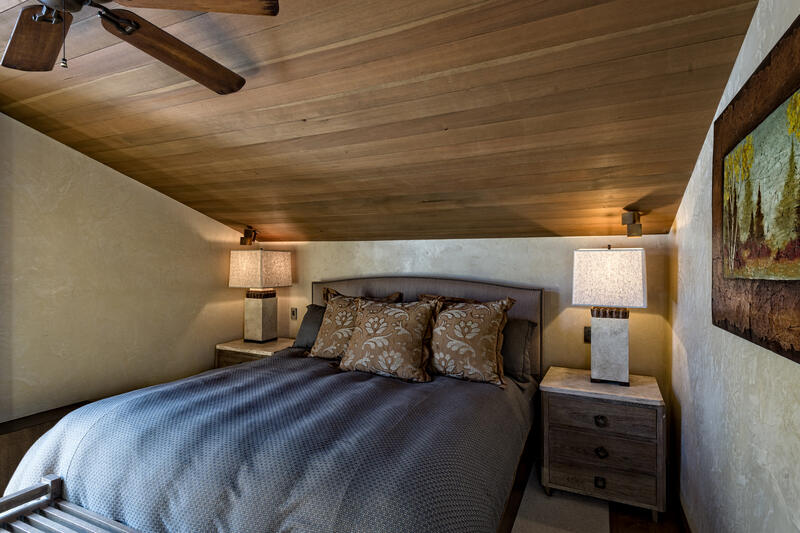 Home includes two master suites and underground parking. 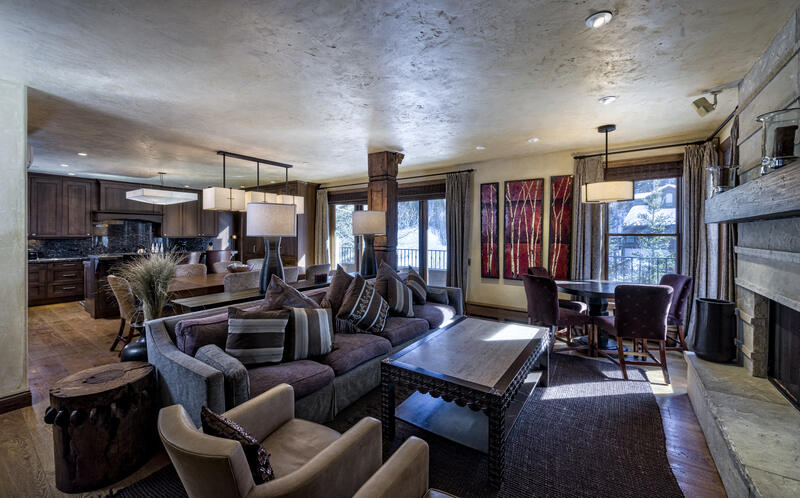 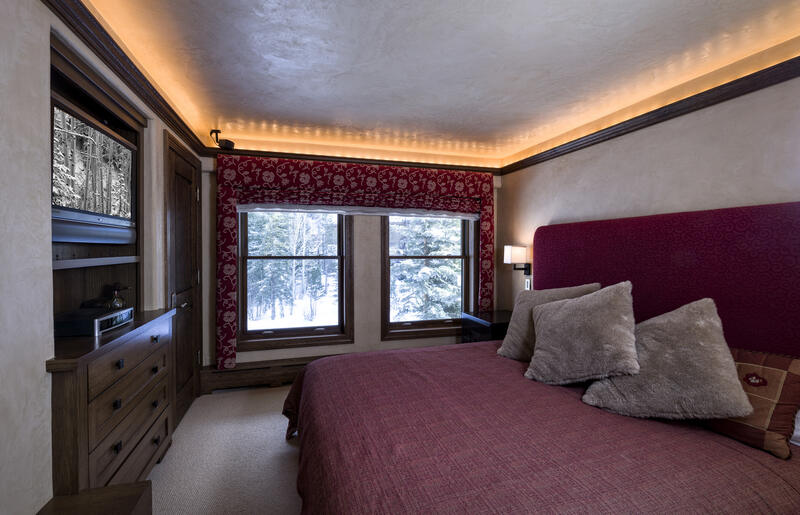 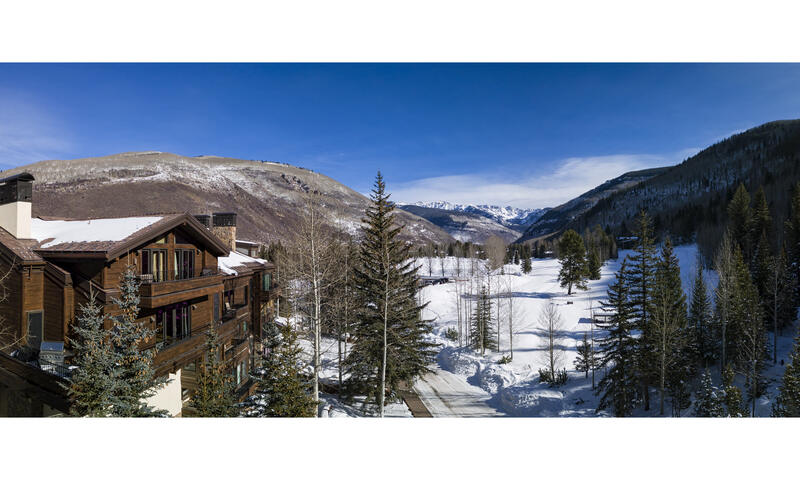 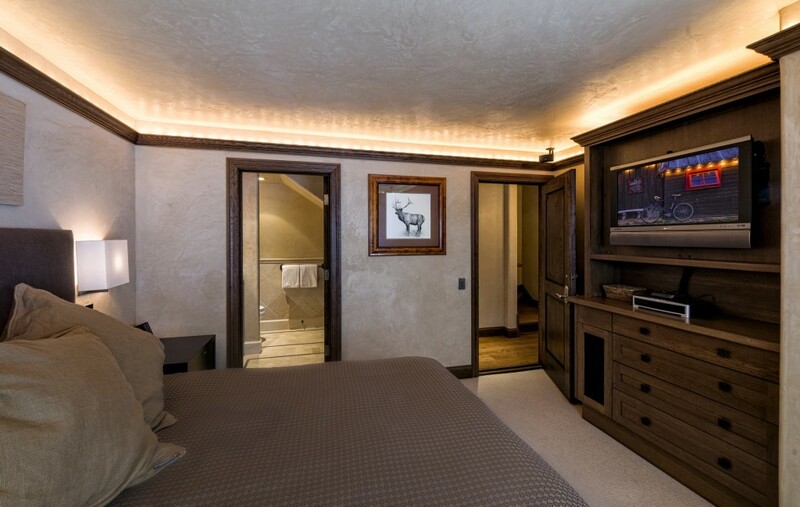 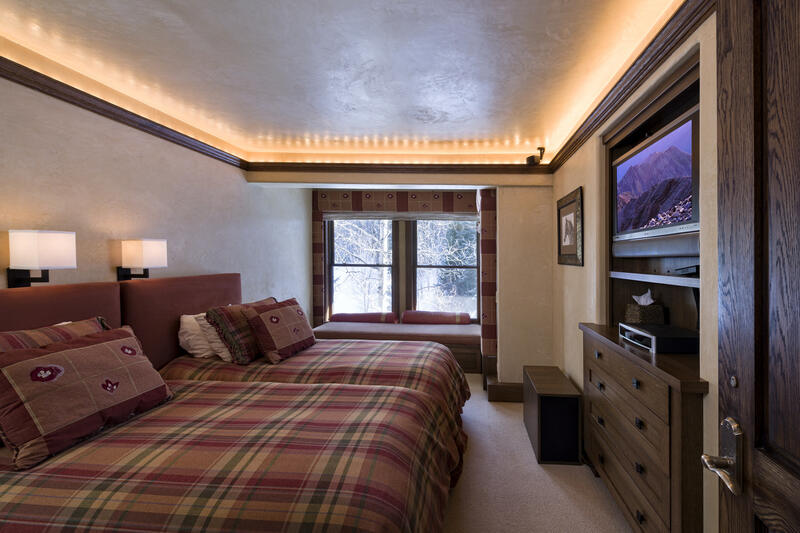 Located in the gated community of Northwoods with amenities that include ski in access, on-site management, large pool and workout facility.